Spring Clean the Non-Toxic Way! 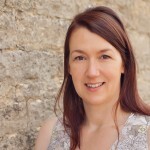 How cool that Mrs Hinch is rocking the media with spring cleaning tips….I know she has made DIY cleaning hip but I was writing about bicarbonate of soda before it had its own publicist, (your honour) but just didn’t quite crack instagram…..on account of it wasn’t around then! 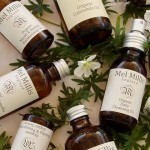 Here’s a few tips from Imperfectly Natural Home …and a section of a blog from last year. Go natural to give your home a thorough cleaning. You really don’t need a multitude of toxic chemical laden products, just a handful of natural kitchen ingredients will do the job and create sparkle. It’s always been advised to work from the top down when cleaning, that comes from the days when spring cleaning was done to clear away the soot from winter fires in all the rooms! Nowadays there isn’t usually the same need, but it’s always better to remove the dust from surfaces before vacuuming for example. 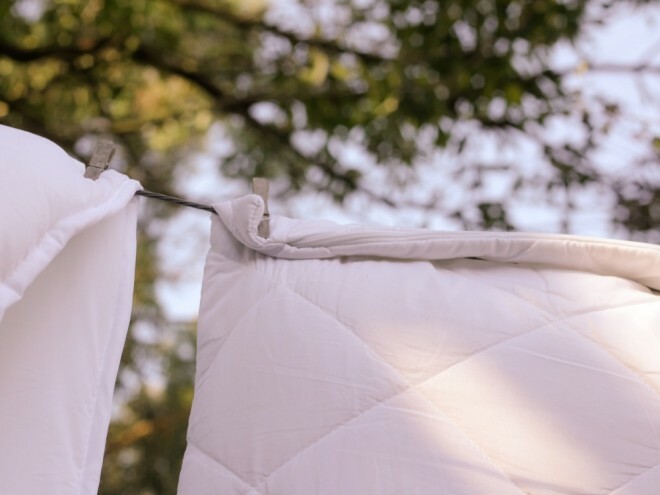 Spring sunshine, which can still have low temperatures, is great for hanging out duvets and pillows to air when the temperature will kill off any bugs. You can also put winter woollies in the freezer before you put them away for the summer which will have the same effect. Bicarbonate of soda – is brilliant and used mixed in water with a microfiber cloth, it will clean most surfaces. It’s great for soaking up odours too and even works on stains – mix it with a little amount of water to form a paste and it will work on mud, grass and perspiration. Eucalyptus oil is great for all oil stains. 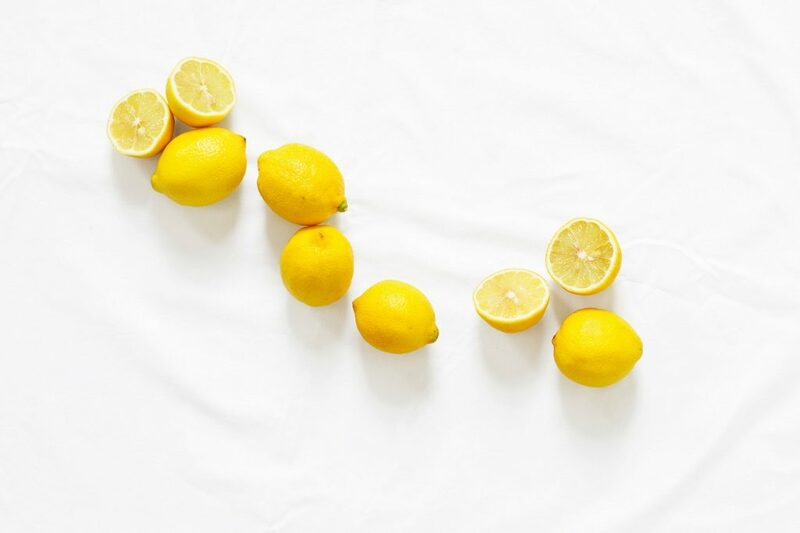 Lemons – can be used really effectively to clean a ceramic sink and add a bit of lemon peel to your cutlery container in the dishwasher – it will help shine things up beautifully. Vinegar – is great for making a ‘fizzing’ solution with bicarbonate of soda for cleaning the loo – put your rubber gloves on, remove some of the water from the bowl and get scrubbing! Vinegar is also fantastic for lino floors – 50:50 hot water and white vinegar brings it up like new (don’t use on waxed floor as it can remove the wax!). Eucalyptus oil is great for all oil stains. Glycerine mixed 50:50 with water is a great stain remover for old tannin stains: tea, coffee, fruit juice etc. Work it in and leave it for 30 minutes before laundering as normal. Microfiber cloths really are great and also for dusting try wool dusters which are much faster than any other fabric and they don’t move the dust around. 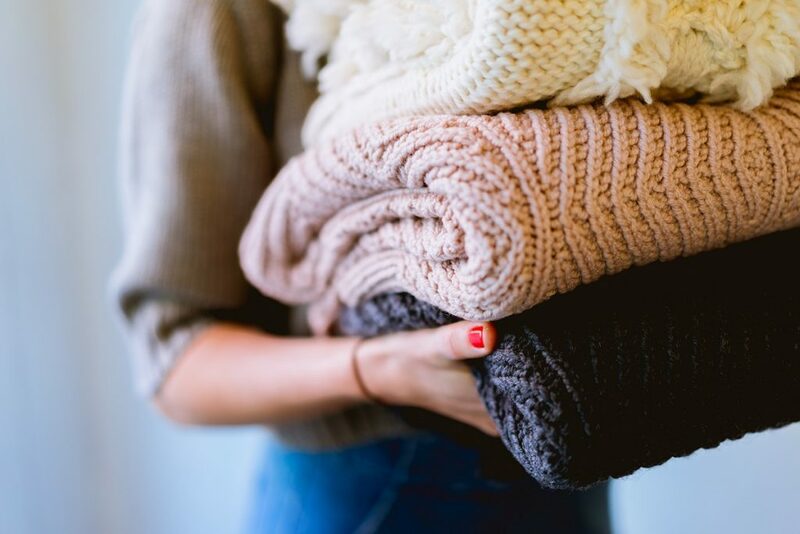 Wool contains lanolin which attracts dust which is exactly what you want and you can recycle wool items and they work better as they age! When cleaning glassware clean it with hot water but always rinse with cold as it gives it extra sparkle. Use old fashioned dolly pegs rather than the hinged ones as they don’t rust and don’t leave a mark on clothes. Remove pet hair from fabric or upholstery with a rubber glove. Put it on one hand and stroke the hair off – it comes off instantly! Back on Vinegar – its is great for cutting through grease, great for making a ‘fizzing’ solution with bicarbonate of soda for cleaning the loo (the real trick when cleaning a loo is to put the rubber gloves on, remove some of the water from the bowl and get scrubbing – you need one magic ingredient – Elbow Grease! Vinegar is also fantastic for lino floors – 50:50 hot water and white vinegar brings it up like new (don’t use on waxed floor as it can remove the wax!). Don’t throw away a lemon after you have made a salad dressing or squeezed over fish, you can clean a ceramic sink with half a lemon and it will make it shine beautifully. Add a bit of lemon peel to the cutlery container in the dishwasher – it will help shine the cutlery. One favourite company is Mangle & Wringer – totally natural products made from recipes passed down from a 1930’s housekeeper Bette Smith, they are beautifully packaged too. Ecoballs are great (they draw the dirt from the water without any harsh detergents).